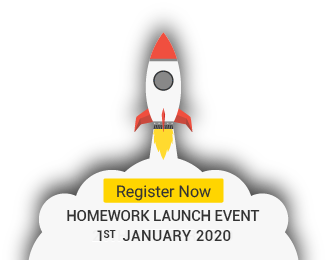 Homework is now live but running in beta version. For suggestions or error reporting, please click here. Homework is a registered Freelance Jobsite to promote work from home opportunities in Pakistan. © 2019 Homework Pakistan. All rights reserved.